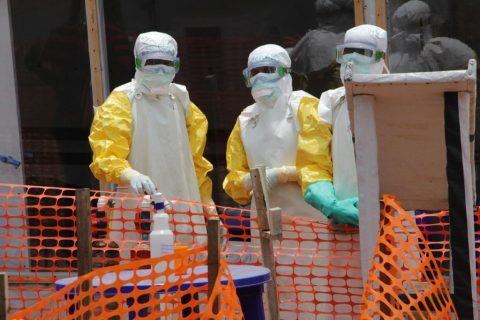 The Ebola death toll has risen to 47 in the Democratic Republic of Congo, where health officials are working to contain the outbreak in the North Kivu and Ituri provinces – places where armed conflict creates a barrier to the health care response. Most of the fatalities have been in Mabalako, where 37 people have died. Another three fatal cases are reported in Mandima, and three in Beni, with the remaining deaths in three other communities. 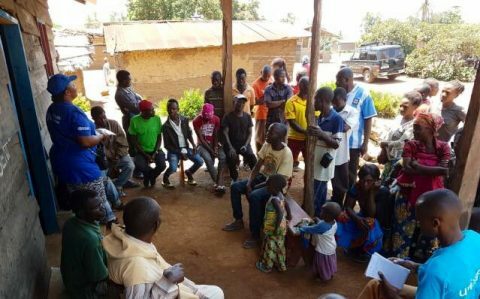 The rapid rise in cases is already straining the response center in Mangina, where DR Congo health ministry officials say they’re considering a second treatment center because the existing one has only a 50-bed capacity. The case total has reached 87, with 60 confirmed and 27 probable, and another 21 cases are under investigation. 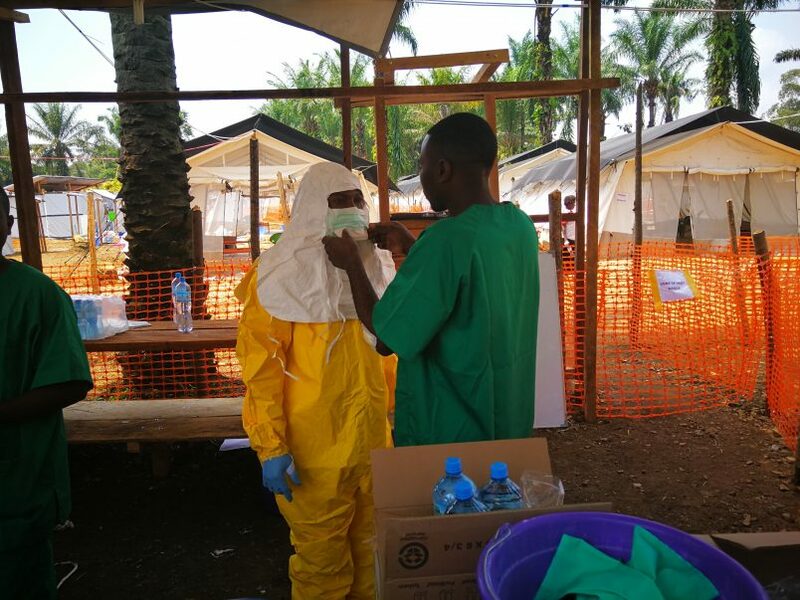 Minister of Health Dr. Oly Ilunga visited the site on Friday, which has seen additional workers added as the number of Ebola victims’ potential contacts has reached beyond 2,100. 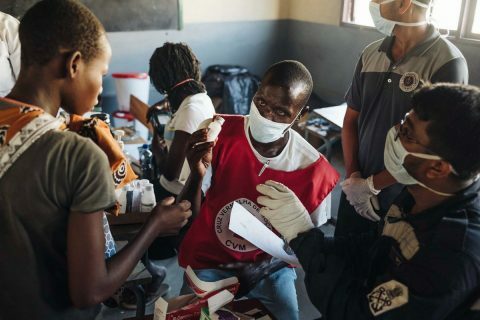 “They have a huge amount of work to do to follow up on these contacts, to continue the investigations and the active search for cases, as well as to prepare the ground for the vaccination teams,” he said. 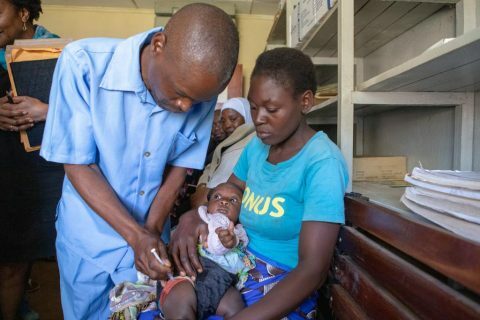 Yet that work is hampered by ongoing conflict in the provinces – and that has health officials concerned.